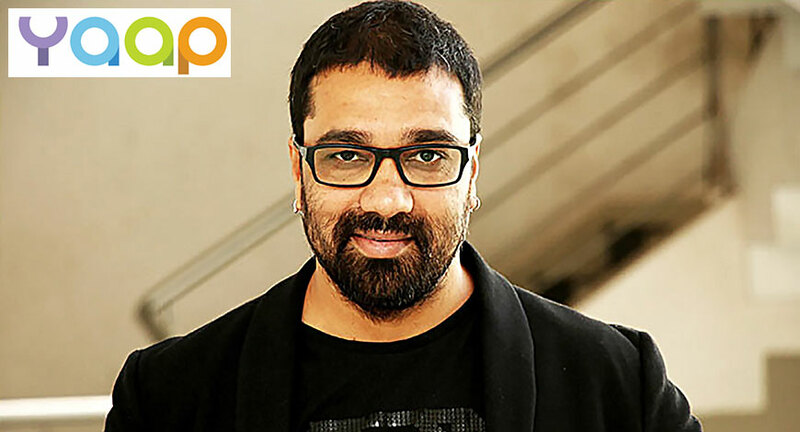 Rainmaker Ventures-backed Yaap, the digital advertising agency has appointed Deepak Singh as their Chief Creative Officer. Deepak will be based in the Mumbai office and will oversee all creative functions across the Yaap network in Mumbai, Gurugram, Hyderabad, Shillong, Dubai, Singapore & Jakarta. He will report directly to the Board of Directors at Yaap. Singh is one of the most awarded creative talents in the country and has won over 1000 national and international awards at Cannes, One Show, LIA, New York Festival, Goafest, Adfest, Spikes Asia, Young Guns and more. He has also been on the jury of some of these prestigious festivals and led creative teams across agencies including Leo Burnett, Grey Worldwide, McCann Erickson, DDB Mudra, TBWA, Dentsu and The Social Street. For the past 3 consecutive years, Singh has led a young team from The Social Street, which has gone on to give an exhilarating performance. He has been instrumental in securing the Creative Agency of the year title for the agency, several times during 2018.